Spain's King Felipe VI will head to Saudi Arabia for a three-day official visit at the invitation of Saudi Arabia's King Salman. It's believed to be part of a controversial US$2.1 billion arms deal, which could help Spain sell warships to the Saudis. In the same week that Human Rights Watch has accused Saudi Arabia of killing civilians in Yemen with impunity using US and UK weapons, the oil-rich kingdom is at the heart of another arms deal controversy. The Spanish government has enlisted their monarchy to help consolidate that reputation. 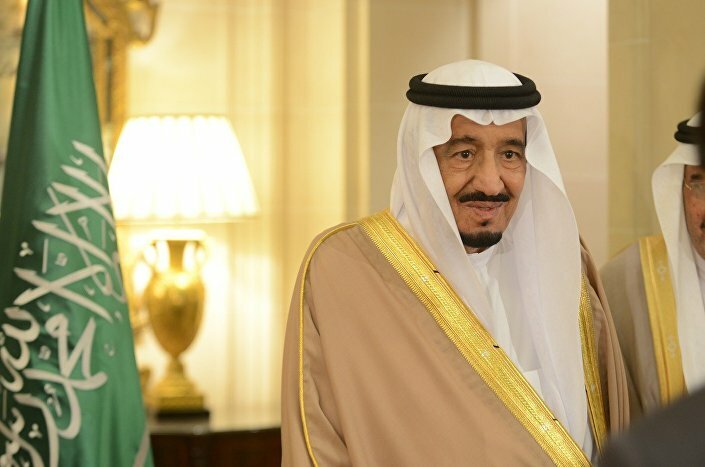 An upcoming state visit by Spanish King Felipe VI from January 14-16, to be hosted by Saudi Arabia's King Salman bin Abdulaziz Al-Saud, will provide plenty of opportunities for high-level schmoozing. There will be a great deal of scrutiny on the pair. Spanish media has claimed that at stake is a lucrative deal for Spain to sell Avante 2200 corvette warships for an estimated US$2.1 billion. Close ties between the royal families of Spain and Saudi Arabia could help the Spanish government close the deal. King Felipe VI will be accompanied by Spanish Foreign Minister Alfonso Dastis and Spanish Public Works Minister Inigo de la Serna. However, the deal has been criticized by human rights groups as illegal, as they claim the ships could be deployed by the Saudis against civilians in their on-going Yemen campaign. A Saudi-led coalition began air strikes in Yemen in March 2015 last year in support of ex-President Ali Abdullah Saleh, who had been pushed into exile by Houthi rebels. With numerous documented attacks against civilian targets, including hospitals and schools, the fighting in Yemen has left the population devastated. Supply lines of food into the country have been cut, leaving almost 70% of the population in dire need of food aid to live. Severe malnutrition stalks the country with babies and children dying by the hundreds. As of October 10th 2016, at least 4,125 civilians had been killed and 6,711 wounded, the majority by coalition airstrikes. Many of the weapons used by the Saudis were bought from the UK and US. Saudi Arabia has the highest military expenditure per capital of anywhere in the world. If this warship deal with Spain is concluded, it will also be part of a marked rise in Spanish arms dealing. Spanish arms exports jumped by 55 percent in 2011-15 from the previous five years, according to the Brussels-based Group for Research and Information on Peace and Security.